Over the last two months, I’ve been adding episodes to Optimize Your Video 2.0 and wanted to give you a “behind the scenes” look at what I’ve done over the last two months with adding episodes, content, value, strategies, training, and blueprints. Below is a scaled down version of what all customers see when they log in before they click through to the actual modules. 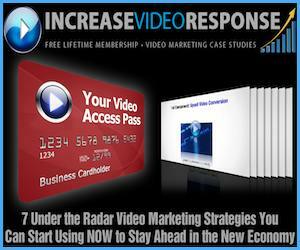 Below is a screenshot of our new module for Web Video Producers and Video Service Businesses. You can see all the details of the product only version at 100k Video Biz.